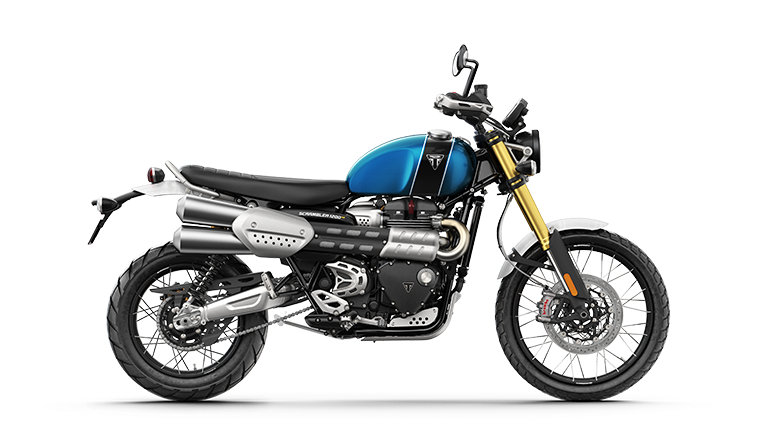 The new Triumph Factory Custom story represents the most beautiful, exclusive and desirable motorcycles we have ever made. 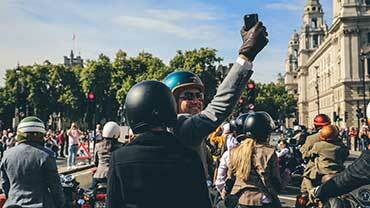 Designed and crafted to exceptional levels of specification and finish, these motorbikes are ultra-premium limited editions, inspired by a passion for the worldwide custom scene, and the absolute pinnacle of their kind with astonishing levels of performance, equipment, and technology. 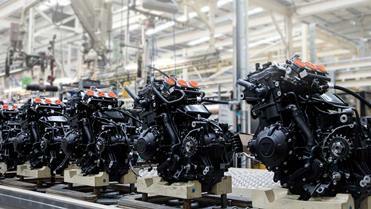 Advancing the way motorbikes are created has always been a major part of Triumph’s success since 1902; from the very first historic Triumph No1, to Edward Turner’s pioneering parallel twin engines, through to the hair-raising 2019 Moto2™ 765cc Triple. 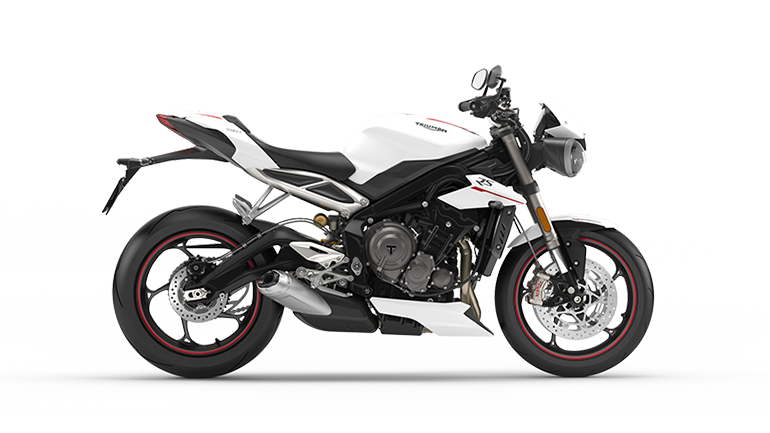 This is the story of how our latest approach to designing and building custom special motorcycles – the Triumph Factory Custom concept – has become a reality. 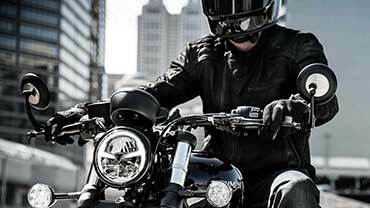 Triumph motorcycles continue to take pride in designing, engineering, testing and hand building motorbikes that give our riders the starting point for the perfect ride, and creating one’s own custom special is an aspiration that many Triumph owners have embraced. 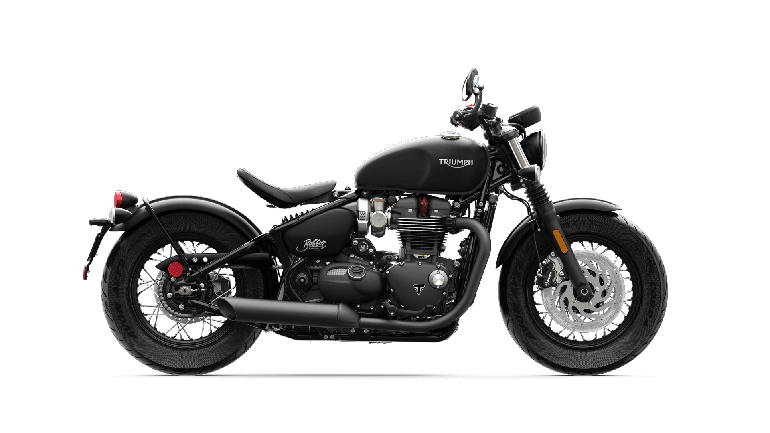 It’s why over 80% of Street Twin riders have chosen to personalise their bike, and the latest Bonneville Speedmaster has a genuine accessories range that numbers over 130. 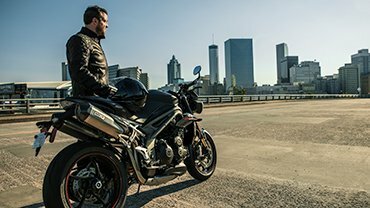 This ethos for creativity and personalisation has enabled a whole new generation of Triumph owners to create their own custom motorcycle while maintaining all the stunning beauty and authentic character of a performance bike. It’s this enthusiasm that we notably embraced for ourselves in 2014. 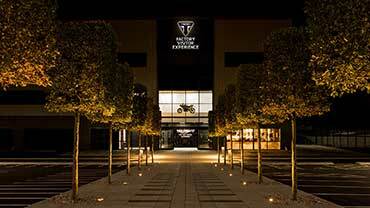 Supported by significant custom expertise and capability advancements, in 2014 a challenge emerged within Triumph Motorcycles at our Hinckley headquarters where our community of designers and engineers – already passionate customisers – undertook to create a vision of the ultimate Triumph custom build. 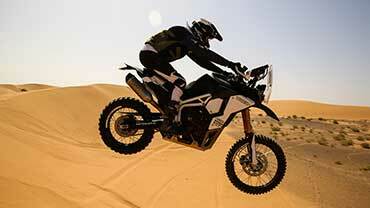 Two teams were formed, and two fully-functioning prototypes were meticulously designed, engineered, and hand-built. 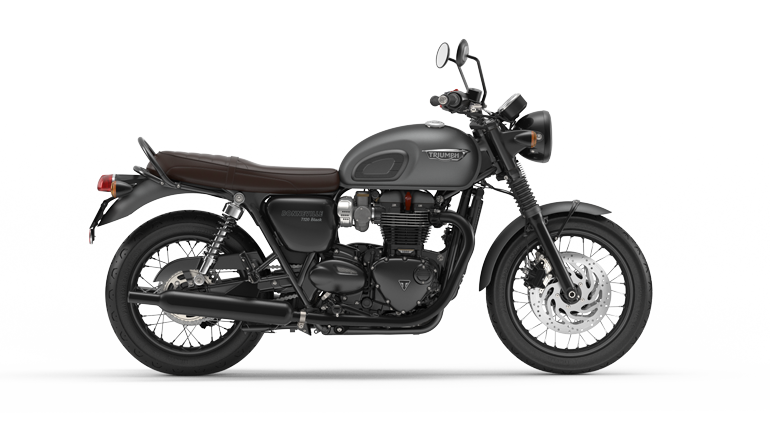 The result was two of the most beautiful Triumphs ever created; a Bobber and a Scrambler, known as TFC 1 and TFC 2 respectively. 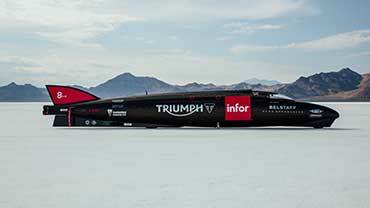 Both displaying stunning custom engineering innovation, exquisite curves, and an aesthetic that showcased the incredible potential of in-house custom Triumph builds. These beautiful creations only intensified our passion for customising, and TFC 1 and TFC 2 heralded the beginning of an exciting new approach to Triumph factory customs. 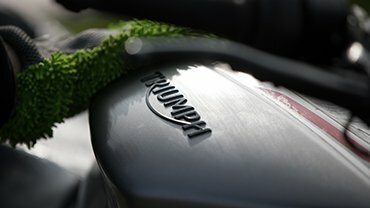 Inspired by these hand-crafted successes, as well as the huge growth of our own modern classics line-up and retro custom category, we have been leading a transformation in customer personalisation for years, with Triumph motorcycles featuring as the starting point for countless pro-build creations. 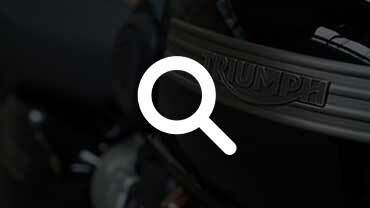 The worldwide interest for Triumph custom specials continues to grow bigger every year, and the many examples of individual creations we have built in our own factory workshop, for our own brand fans, continue to showcase our enduring passion for the art of the motorcycle. We share an undying passion with our riders for seeking the perfect custom ride, as evidenced by the custom showcase and hand-painted tank display at our Factory Visitor Experience in Hinckley, which opened in 2017. 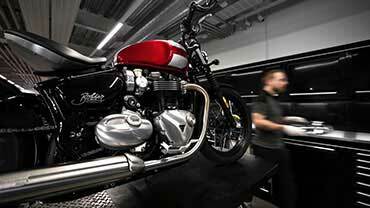 As well as exciting Triumph specials from custom builders around the world, the Factory Visitor Experience hosts many examples of our own factory team’s creative and engineering passion; from the smallest touches to the most breath-taking transformations. We’ve demonstrated our passion and our customising expertise across many individual motorcycle builds over the last few years and now, in a pure celebration of motorcycling, our new TFC offer of beautiful limited edition creations demonstrates Triumph’s unique custom design capability for producing world-class motorbikes, each delivering a higher level of specification, performance, crafted design, detailing and finish than we’ve ever built before. 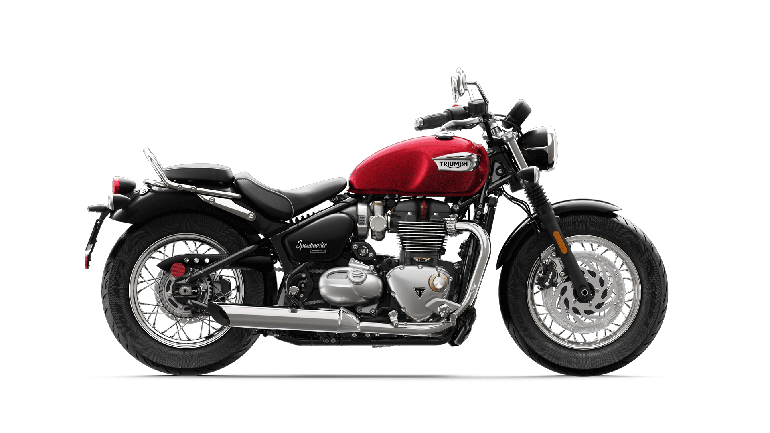 The first of the TFC line-up and the new definitive sports classic that represents the pinnacle of its kind; the Thruxton TFC is an ultra-limited edition premium motorcycle with a new level of category-dominating performance, engineering, technology and incredible finish and detailing. 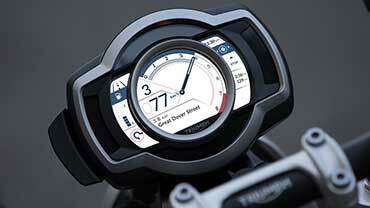 The second TFC to be launched will be nothing less than the ultimate motorcycle. The Rocket TFC, whose stunning concept design precedes a full reveal in May 2019. 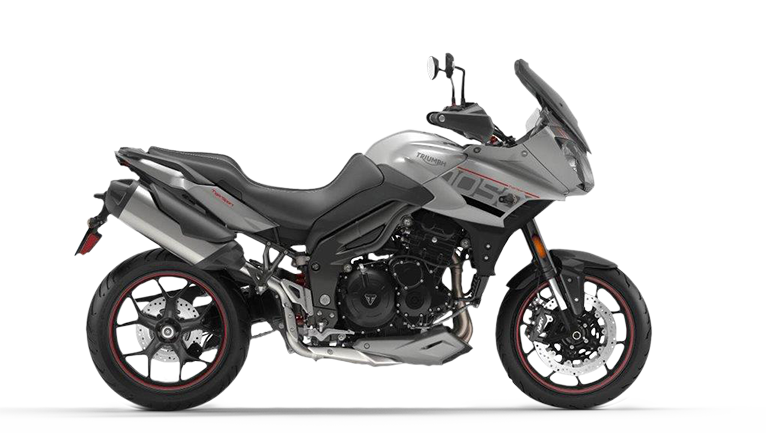 This promises a bike that’s nothing short of an engineering masterpiece, with world-beating torque, cutting edge technology and heart-stopping presence.